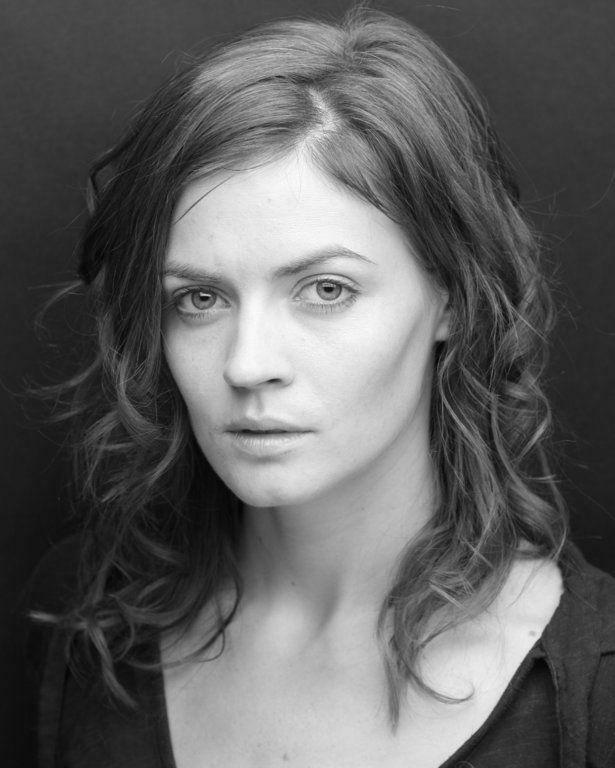 I am a London based actress represented by Felxi de Wolfe. I started my professional career as a dancer, dancing for artists such as Kylie Minogue, Laura Marling and Temper Trap to name but a few. I was then fortunate enough to move into modelling for brands such as Superdry, Addidas, Luella, Timberland and many more. I now focus almost solely on my true love: acting. I have produced a feature film and am currently working on a short which I am directing and another feature we re producing. I try to pick up friends along the way and make projects that will help us all work together and move upwards together. I run an online magazine called London Chicks. I am currently filming Simon Rumley's "One Upon a Time in London". - I enjoy filming behind the scenes on projects!